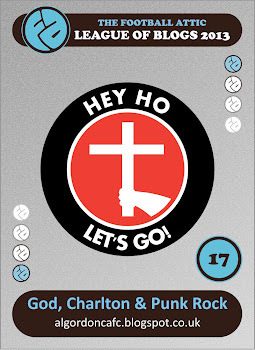 God, Charlton and Punk Rock: Everything's all white now! It's felt like a long time coming, but last night i attended my first football match since Hartlepool's visit to The Valley back in May. And did i need it! As wonderful as the European Championships, the Wimbledon fortnight and, of course, London 2012 were (and still are as we win a shooting gold plus a first and second in the canoeing as i speak), there is nothing quite like watching your team play. 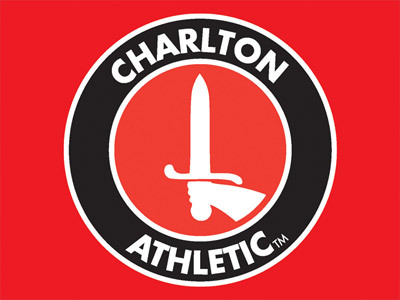 I'm as keen as the next person to jump on the Team GB bandwagon, but club football and in particular Charlton Athletic are where my heart and soul lay. Yes I'd been counting the days away (or sleeps as is the current trend) for my first trip to The Broadfield Stadium, named after a less than desirable part of West Sussex's 'new town'. Living on the doorstep of Gatwick airport, this was in fact the most local game i will attend all season and was only a short bus ride away. 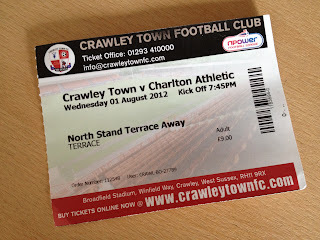 Last time i was able to get the bus to a Charlton fixture we played our home games in SE25. I can't find any place in my heart for my local side though. 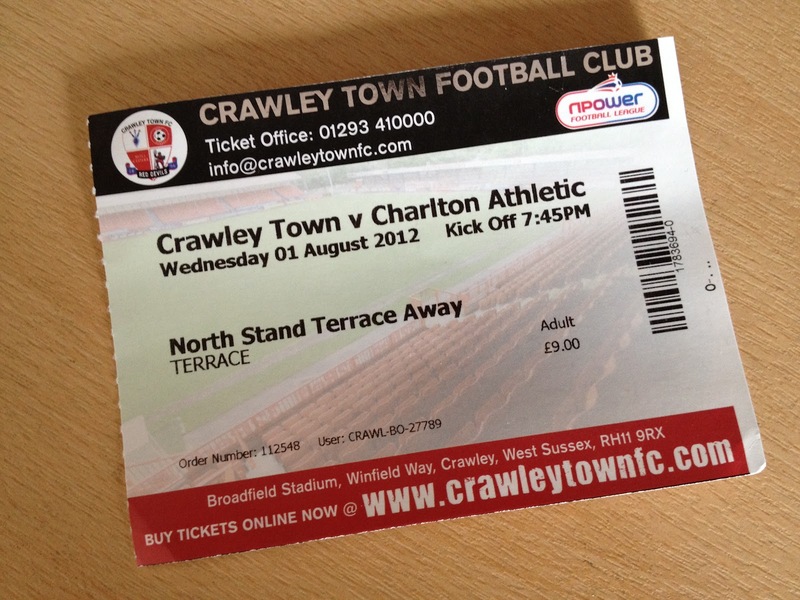 I'm not from Crawley, i just live here now and last night's visit did nothing to change that. Not that there was much wrong with the ground or i suspect the club now a certain person has left, but there wasn't much to write home about either. A club that we feel has bought success, everything i saw last night felt very average at best. I'm sure if you're there week in week out you get a different feel for it. Just a few hours before kick off as i sampled a beer in The White Hart in the town centre, Charlton announced their third signing of the summer. Free agent and trialist Salim Kerkar, a 25 year old French Algerian, signed a one year contract with the club after impressing in the games in Spain and North London of late. French speaking, he'll be relying on big Yann Kermorgant for companionship off the field, whilst his experience with Rangers last season in the SPL will prove valuable on it. Another new signing helps put our minds at rest as we've had another name depart the boardroom this week. 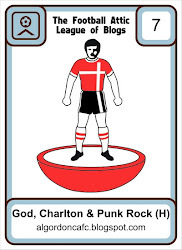 Charlton Life has been full of doom and gloom, stories of the gaffer close to walking out and the money long since run out. We'll just have to wait and see if their is any truth in the rumours, i think I'd rather be in the dark than spend my days worrying. This does all seem to be part of the modern game for all clubs outside of the elite few. If you believed everything you read on-line we'd be in a worse position than Glasgow's 'newco'! A much stronger squad travelled down from London than the one that visited Bury Town the previous evening, with just the one unfamiliar name in Dorian Dervite playing at the heart of the defence. Once on the books of Tottenham, he had a spell on loan at Southend before moving to Spain. He has played at all levels up to under 21 for the French national team, but don't make the mistake i made, Dorian from Birds of a Feather is a different person entirely. 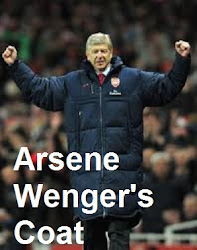 He looked solid though, i hope he stays around for a run out at Gillingham as well. 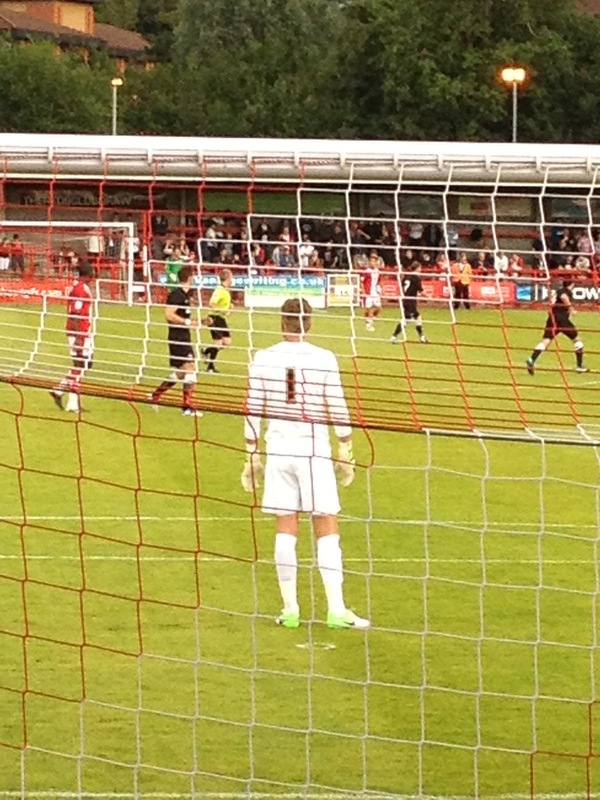 Running out in the new black away kit, Charlton certainly looked smart, no-one more so than Ben Hamer in his white goalkeeping attire. Even after a couple of diving saves this particular number seemed to still be gleaming. I can see mums all over South London loving this one! Nearly as impressive as his shirt was his Barnet. Looking like a member of a boy band, his 'extra strong hold' hairspray never faultered, his whole persona seemed as clean cut at half time as it did at kick off. The second half saw him in front of the home terracing so I'm not so sure how it handled the torrential rain we enjoyed towards the end. It's possible he went from catalogue boy to Catweazle but i doubt it. We stood directly behind the goal, it was the decision of the lads i was with, and as my eyes get older i find looking through obstacles a little harder. The action up the other end of the park was quite difficult to make out at times, yet Danny Green's perfect free kick midway through the first forty five was clear for all to see. 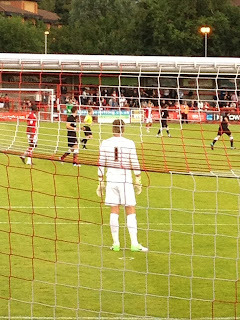 A well taken set piece, it was the moment of the match, yet Crawley were no pushovers and threw a lot back at us in search of an equalizer. The almost famous Sergio Torres looked threatening for periods for the home side but as the game got into it's last quarter changes came thick and fast for both sides taking the sting out of it. At one point i think Crawley made about six at once at which point we kind of gave up trying to follow it. It is always pleasing to win, our pre season has been better than normal in this respect and we have of course another clean sheet. This is all made even more satisfying in the knowledge that Millwall lost on this same ground last Saturday. 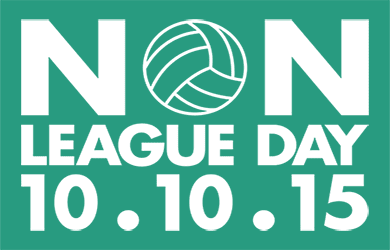 I believe Brighton have a local derby there a week tomorrow, another stern test for the League One new boys. A good crowd of over 1400 watched the game, three of whom certainly won't forget me in a rush. As i was releasing one of my pre match beers in the Gents just before the interval my phone rang. Being a modern man I'm quite capable of turning my hand to a little multi tasking, so i answered the call from my wife. 'Ello darling said i and with that three lads turned and stared at me. Lots of laughing ensued as i think i talked my way out of that one. The call was an offer of a lift home as the rain was getting heavier and heavier. We were treated to a brief respite at the final whistle but as i waited for the car the cats and dogs came back. So quarter past ten and i was home from an evening Charlton game, unheard of. And that included stopping at the local kebab shop en route. My season has started and I'm loving it already!